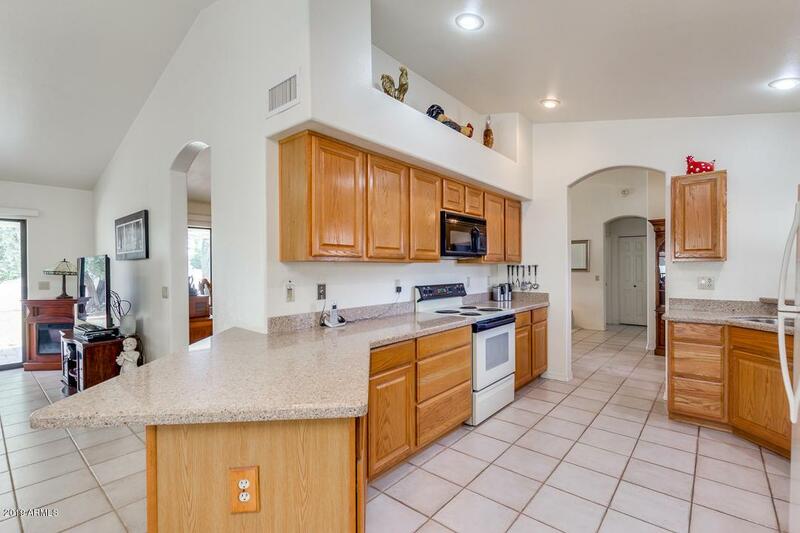 Custom Built home on quiet, no traffic, cul de sac in Sun Lakes Active Adult Community. 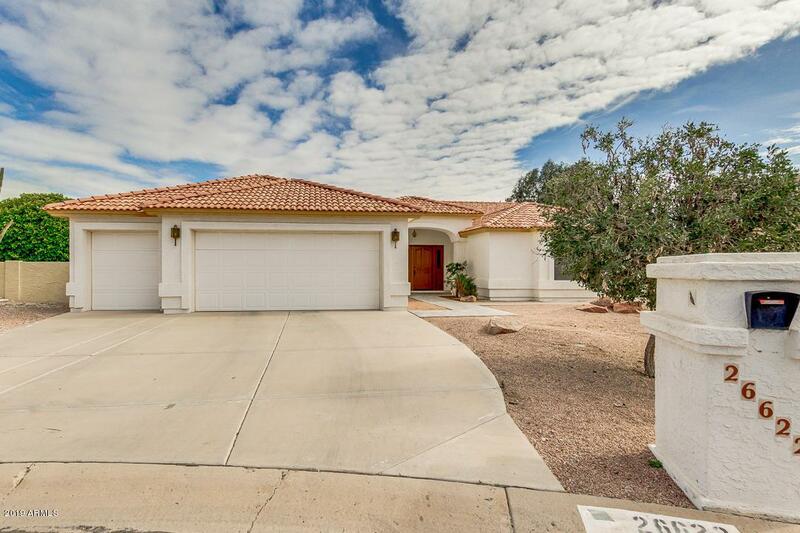 This custom home offers 1891 sqft of spacious living, 2BR, 2BA, 2.5 car garage. 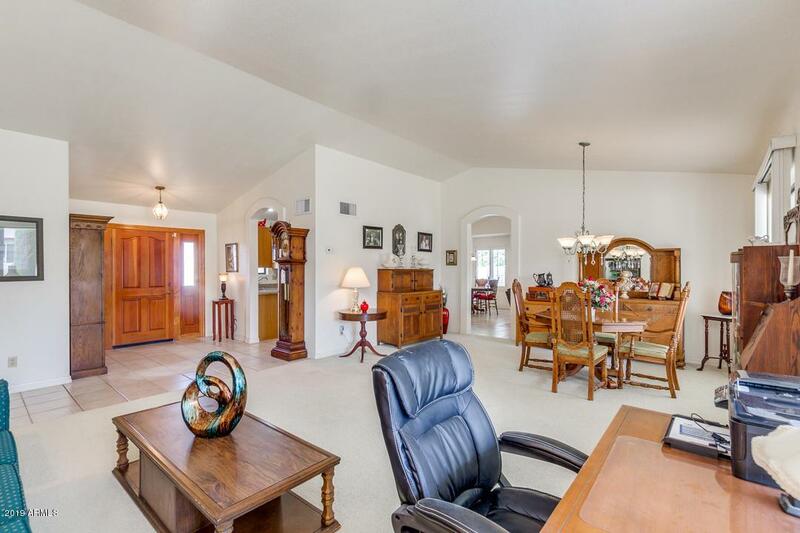 Formal dining room opens to larger family room looking out over your expansive back yard. 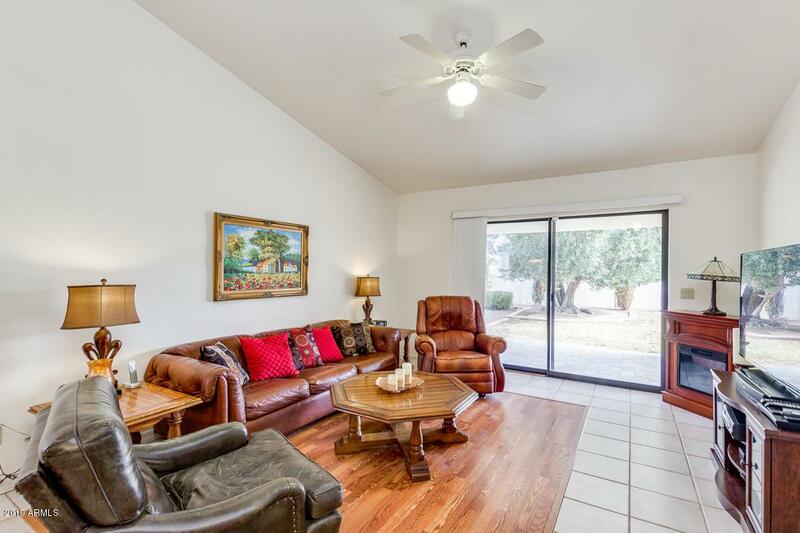 Spend quiet days and nights on your large covered patio. A few of Sun Lakes amenities include golf courses, five club houses, restaurants, cafes, heated community pools, hot tubs, tennis, health clubs, arts & crafts centers, stocked fishing lakes and miles of walking paths and much more. Make an offer the seller cant refuse!